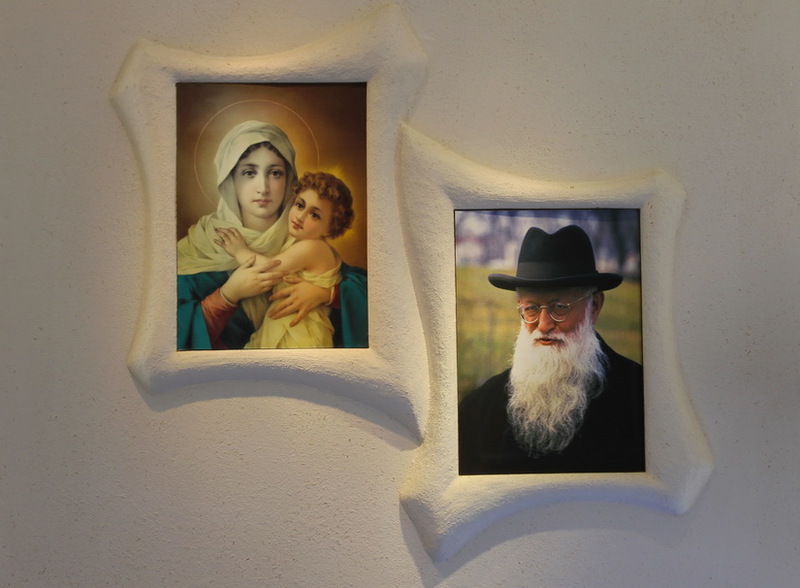 Schoenstatt is an ecclesial Movement, where everyone, each according to his individual vocation and united in covenant, serves the Church and its mission and the world God has entrusted to us. 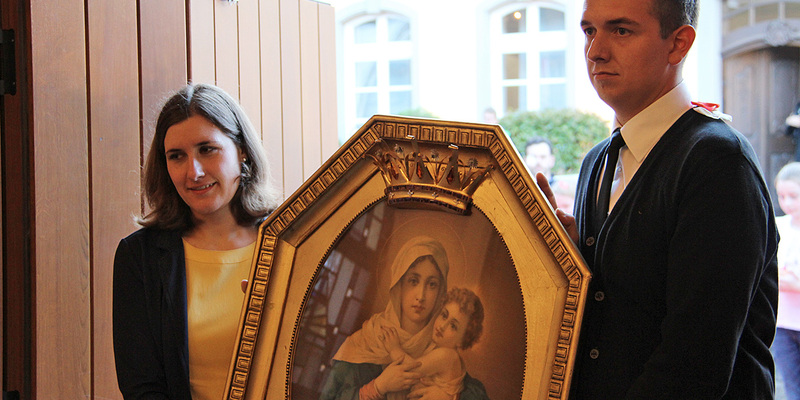 The core of Schoenstatt’s foundation is the covenant of love with Mary, the Mother of God. This covenant of love generates culture and covenant culture is the unique expression of our way of life and work, our attachment to God, to people, to nature and culture, to the Church and the world, which always departs from the covenant of love. 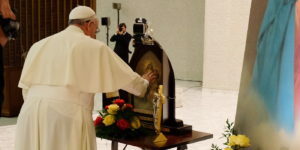 Schoenstatt’s commitment to this covenant culture that inspires it to go out from the shrines to the existential peripheries to “sanctuarize” the world, as Pope Francis says. 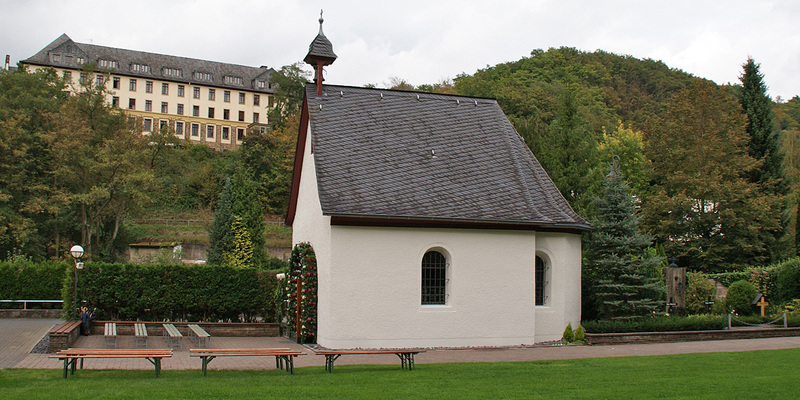 The small shrine in the valley from Schönstatt as well as the “beautiful town” growing around the valley and on the surrounding hills is becoming more and more a magnet for thousands of people whose lives are moved by the covenant of love. Some travel with great joy and aspiration over 10.000 kilometres in order to have only once stepped into the original shrine. 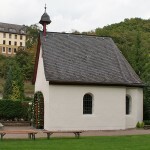 Many come as pilgrims, others come to seminars and workshops out of interest for the Schönstatt movement to get to know a place of grace or even just as tourists. For all of you we want to give information to help you plan your visit here – may it be for a few hours or for several days. Throughout the year and from the ends of the earth we are on pilgrimage to the Original Shrine – and we don’t come with empty hands. We bring gifts. 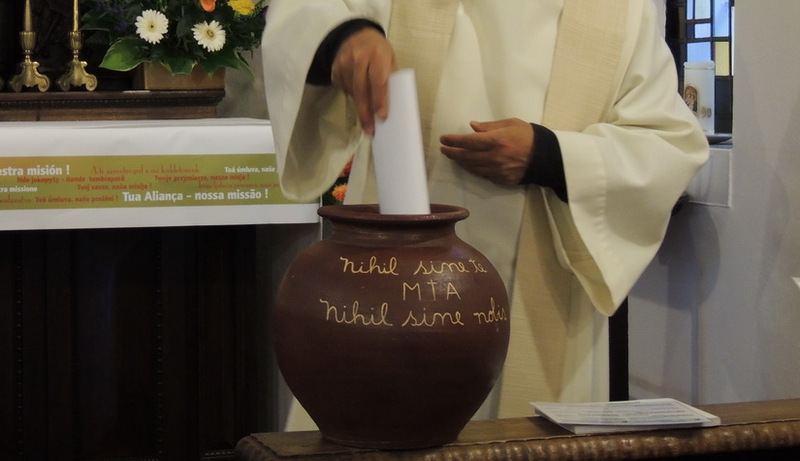 These are gifts from our apostolic work, gifts from everyday life, gifts of trust, gifts of solidarity, a heart wide open for the people around us, and for the cares, needs and intentions of people all over the world. Send your gift here directly to the Original Shrine. Direct. 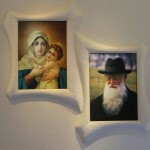 Directly into the heart of the Family and the Blessed Mother. 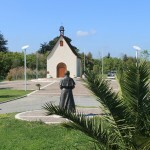 The International Schoenstatt Centre Belmonte in Rome is the gift of the worldwide Schoenstatt movement to its founder. It is the local realization of their love for the Church, which was so central to Father Kentenich that he had written as an inscription on his grave: Dilexit Ecclesiam (He loved the church). 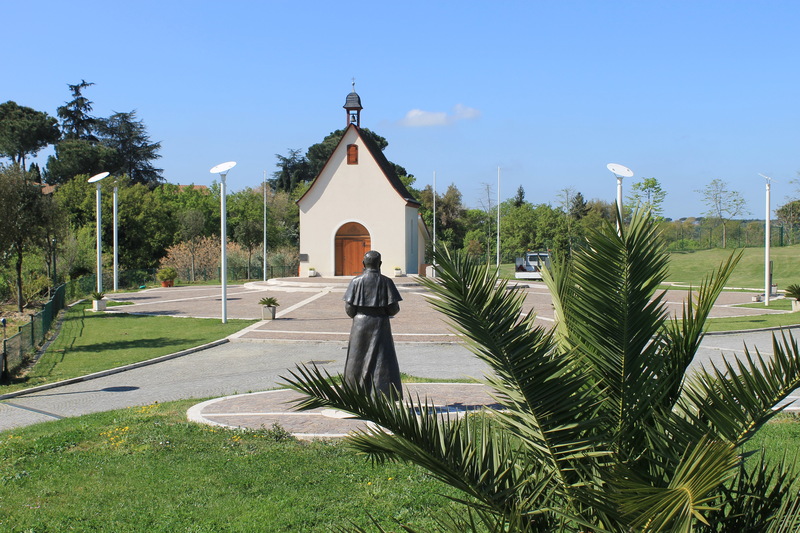 The offer to be a co-builder of this vision is the available to the generation of Schoenstatt, which is at the beginning of the second century of its history. This is now. 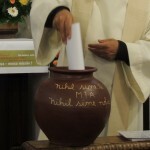 This website offers information on the mission of Belmonte as envisaged by Fr. Kentenich, how to get there, and much more.